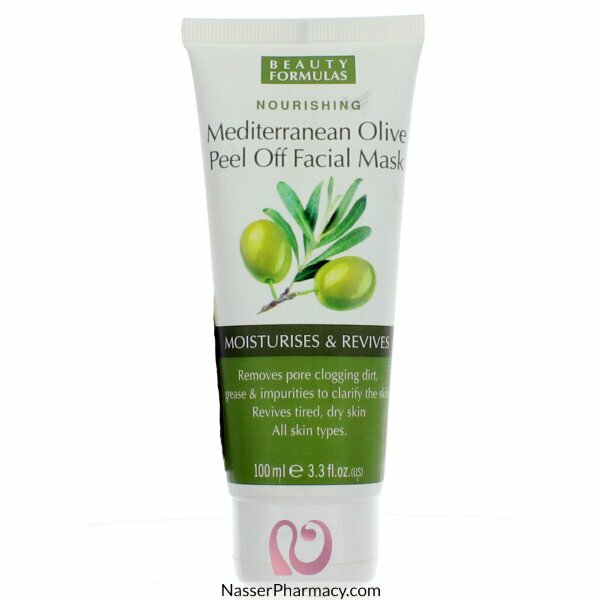 Removes pore clogging dirt, grease and impurities to clarify the skin. Revives tired, dry skin. All skin types. Olive oil is one of the most beneficial oil and is used in extensively in skin care and hair care. Olive oil is extracted from the crop of the olive tree which is native to the Mediterranean basin. Olive oil has anti oxidants properties which has moisturizing effects and soothes the skin.